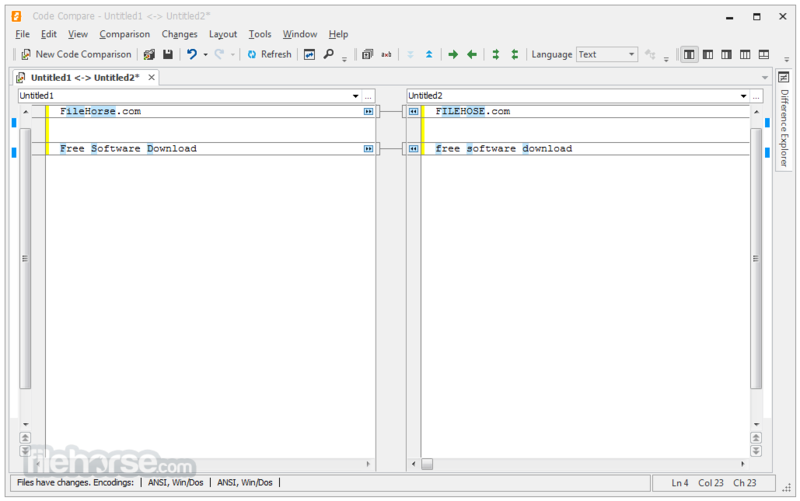 Code Compare is a free tool designed to compare and merge differing files and folders. Code Compare integrates with all popular source control systems: TFS, SVN, Git, Mercurial, and Perforce. 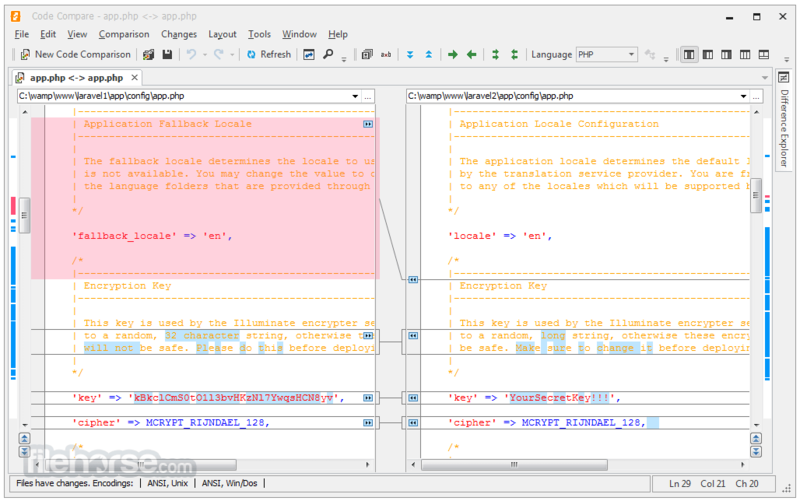 Code Compare is shipped both as a standalone file diff tool and a Visual Studio extension. Free edition of Code Compare enables developers to perform most of the tasks related to source comparison. 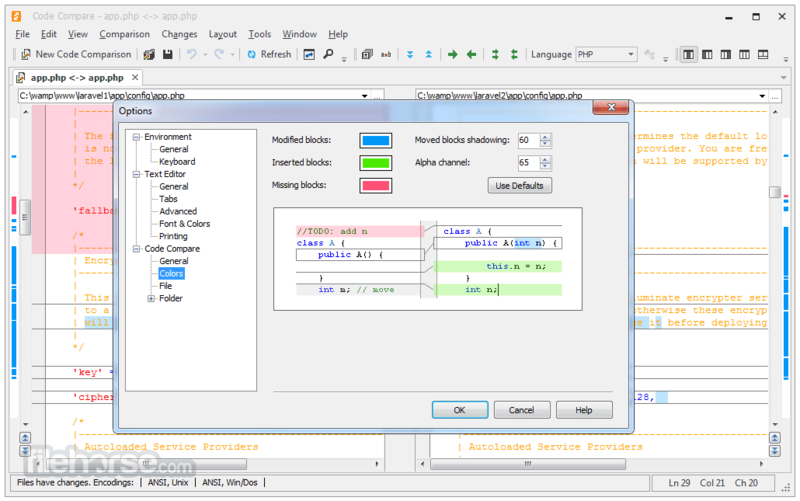 Code Compare Pro edition of the tool is specially adapted for comparing source code files. It locates changes in code with regard to its structure. 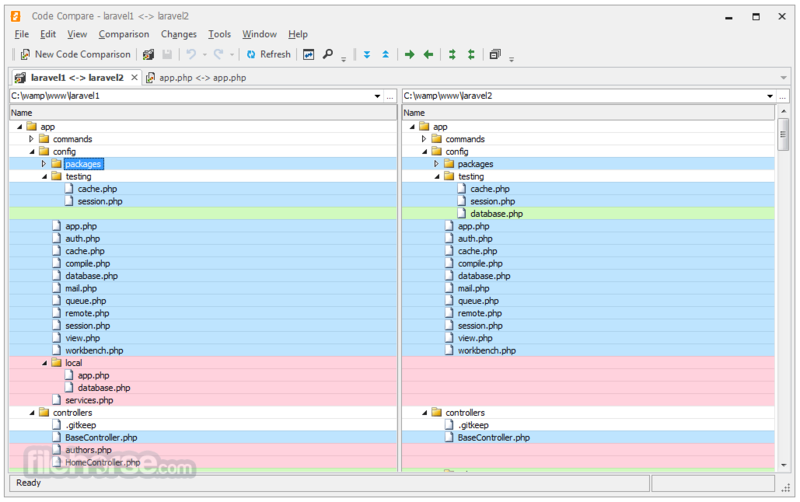 Code Compare Pro features 3-way file merge tool that allows resolving version control merge conflicts. Note: Requires .NET Framework. Includes a 30-day trial of Code Compare Pro.